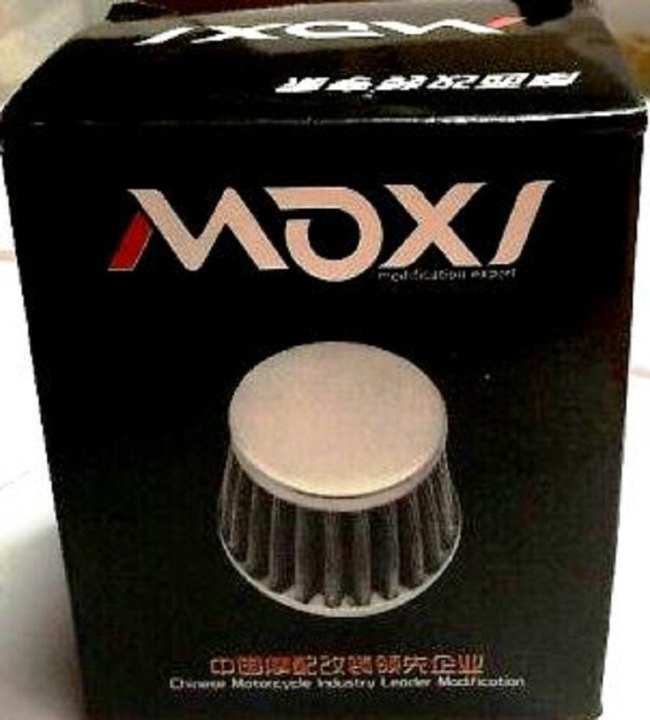 High Quality MOXI brand Air filter for Universal Bike models . Great Performance . Conical Design Technology Improve Your Bike Performance. Durable and reliable, Easy To Fit. Designed To Increase Horsepower. Improves Performance & Pickup Of Your Bike . .Increases Air Flow And Improves Power Output . Consult the technician before fitting the product. Thank You Sir for Your Valuable Feedback! 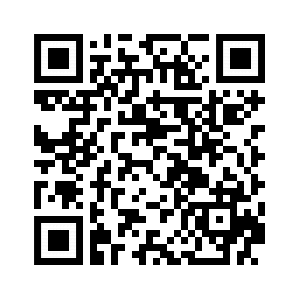 Good Quality with reasonable price, recommended. I bought this product from this store and Installed this in my CG125 after this my bike start missing. Worst product so far. Sorry for inconvenience but Its not fault of Moxi Air Filter,we personally tested it and using it on our own bikes and also you can see the reviews of other customers about this product. You should proper tune your bike form experienced mechanic. Alhamdulliah my bike is properly tuned. And always prefer good mechanic. Btw when I removed that product my bike stopped missing. Sath mai pipe ata hai 70 mai install krny ky liye? Ye air filter pipe ky beghair nhi lagta? Aur ye euro 1 waly bikes mai lag jayega.Koi problem tou nhi kry ga? Jaisy ki missing wghera?? Sir koi masla nahi kary ga.